Living room is a place where you must have the best decor. Your creativity reflects in your living room. Some call living rooms as drawing rooms, which tells you that people consider your taste when they walk inside the room. 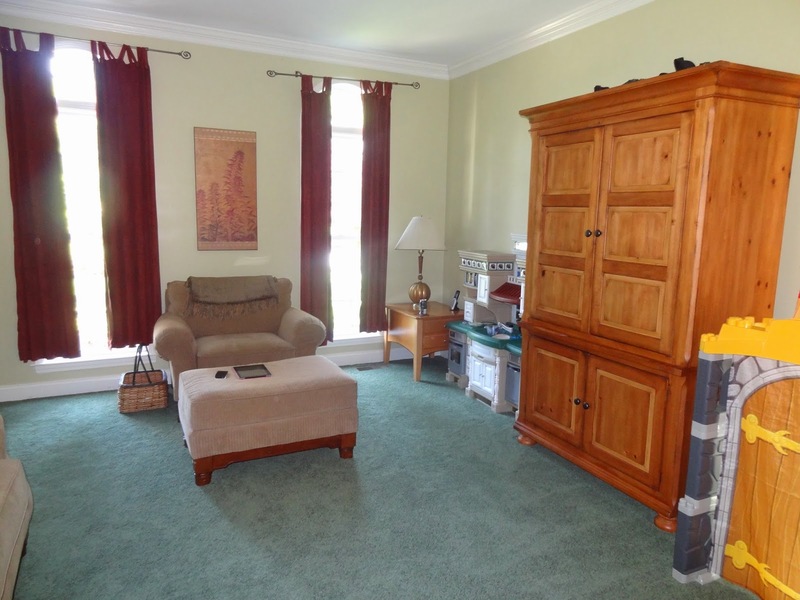 Every aspect of the room, will tell your visitors a lot, and windows are one of them. What are the best living room window treatments that your drawing room can have? These windows are popular, but may lack finesse. However, it is certainly an option that works for most people. It doesn’t matter whether you have sliding windows, or a plain window, it’s the treatment you provide your windows that will matter in the end. It is a very viable treatment for the curtains to fall down. And you can place two curtains to lay one each at one end. It is very easy to move the curtains aside, when the window slides to the other end. Make sure that the mounting top is a bit higher, so that it doesn’t block the view of the top of the window. These panels are very easy to fit and also very easy to use. There are numerous colours that you can have for a curtain. The curtains can also slide the way you want. It is perhaps, a very good option for sliding windows. There is none that can be any easier than this one. Just use ring clips and hang the curtains from a metal rod. The benefit of using this living room window treatments are its easy use. Again, there are enough colors to choose from, to enlighten your living room, and make it appear the way you want. These windows are just for the sake of style. Side mounted living room window treatments are best for windows that don’t need curtains to block the window view. It is placed at the side. The panel start where the windows end and it is short. 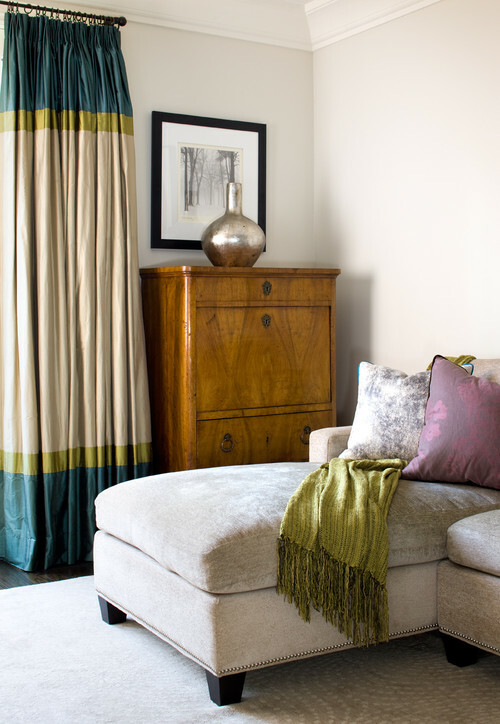 You must use contrasting color curtains to make it look attractive. The color of the curtains should differ from the color of the walls. The panels are static, and you must place it at least a feet above the window. That is what makes it look really awesome. When you don’t use the windows too often, it means it is often closed. You can use a high quality designer curtain, rich in colour to adorn your windows. A stitched cuff at the top makes it look elegant. There is a catch here. You can use this option to decorate your window, and leave empty spaces on both the sides, to get the attention it deserves. 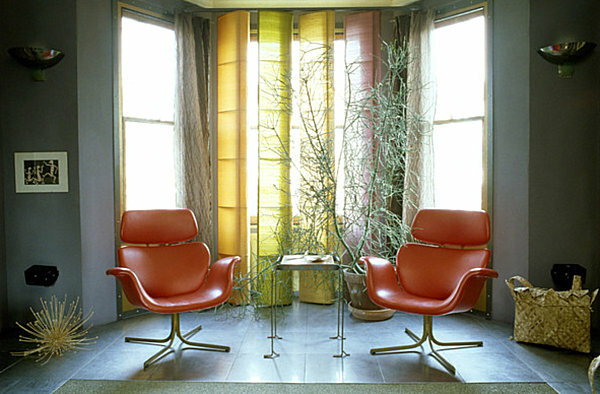 These are certainly very good options for living room window treatments. Though, it is tailored for sliding windows, it can also be used for any window structures in the living rooms.